MR Removals are a total removal solutions company based in Harrogate, North Yorkshire. We can deliver any type of removals service you might need and also provide storage facilities. We will evaluate and report back to you with the most efficient way to transport and store your valubles between locations. We will work in tandem with the management and the keyholders to make the transition between premises as seamless as possible. 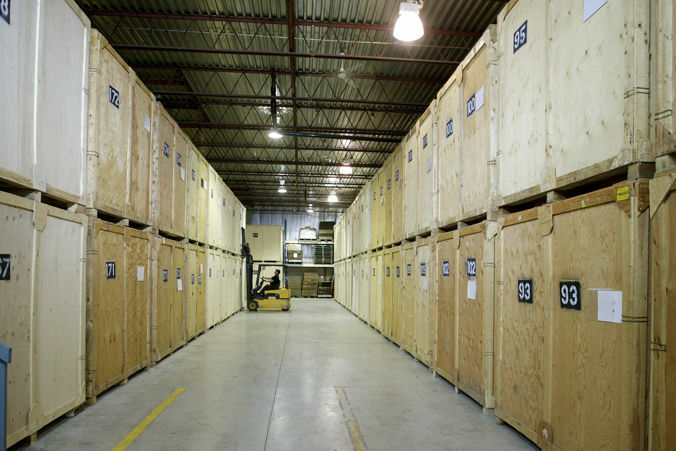 We can securely store most items on a long or short term basis in our fully secured and insured storage facilities. At Removals Harrogate we understand, from our years of combined experience, that moving work is sometimes nescessary but seldom desired. To that end, we always aim to deliver and to make the process as stress free as possible. Whatever the job, whether large or small, business or personal, storage or removal – MR Removals will work with you, our most valued client at every step of the way, to ensure that the standard you receive is no less than our normal standard – the best! Honesty, transparency, and speed of service – both customer service and actual service, are our watchwords. Being located so centrally to the UK, MR Removals can undertake your storage or removals work anywhere in the country, depending on the type and scale of the contract that is required. We really can, in most circumstances, delivery anything anywhere. We have over twenty years' experience in the removals and the storage industry in virtually all aspects of the industry's needs – so much so that you can be guaranteed the most premium and safe services at the most competitive prices. The security of knowing you are getting the personalised service from a smaller company, but the strength of knowing that you are backed by a large network of contacts and movers. We believe at M R Removals, that we are one of the region's most fully skilled and qualified removals firms, able to advise and to undertake the widest possible range of work removals or storage. Last minute removal requests – we can usually accomodate any removal request, and due to being supported by a world class customer service team, we can be flexible enough to plan for any last minute removals that you may have. Long distance removals – Due to our fleet of vans, and our national network, we specialise in being able to carry your goods whatever they are, to wherever you require in the UK. Home removals – We will evaluate, and report back to you on the best and the most efficient way to store and transport your valubles between locations – a particular favourite of clients when having to deal with the stress of moving house – something we always aim to minimise as much as possible. 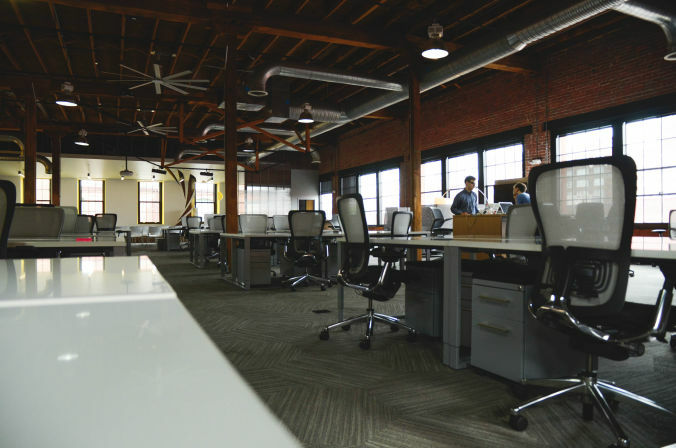 Office relocation – a professional service, where MR Removals Removals Harrogate will work in tandem with the company, the management and the keyholders to make the transition between premises as seamless, and as profitable for you as possible. Light haulage services – With our exclusive fleet of dedcated drivers and vans, we can accomodate virtually any storage and transportation request that you might have, whether large or small, local or national, or with any special transport requests at all. A nationwide network – In the unlikely event that we can't directly assist you, MR Removals Removals Harrogate have a nationwide network of transport and storage specialist contacts, that will work with you to ensure that your items are managed and shipped upon request. In all of the above listed work, MR Removals aims to be your partner while the logistical work is carried out, as we work together from the initial hand over of the goods to our drivers, right up to the sucessful sign off of a job well done. With a market-beating range of local contacts standing ready to assist you with your delivery work, as well as a dedicated customer service team waiting for your call, why not call MR Removals Removals Harrogate directly on 07801 100183 for a no obligation quote, and an informal chat. While we have mentioned a comprehensive list of the services that we provide, please do contact us directly on 07801 100183 so that we can take the stress out of moving and the hassle out of your move. What are you waiting for? Let's work together to deliver your future today.